The Jedi Templar's are the 3% of the community. They are the Jedi Realist who train and fight the hardest to protect our community from the wolves and even from each other should the situation come up. A Templar does not like to fight but they will do what needs to be done without question or hesitation. I hope that you enjoy these Reflections episodes and that they inspire you to take a look at yourself and improve the world by improving yourself. 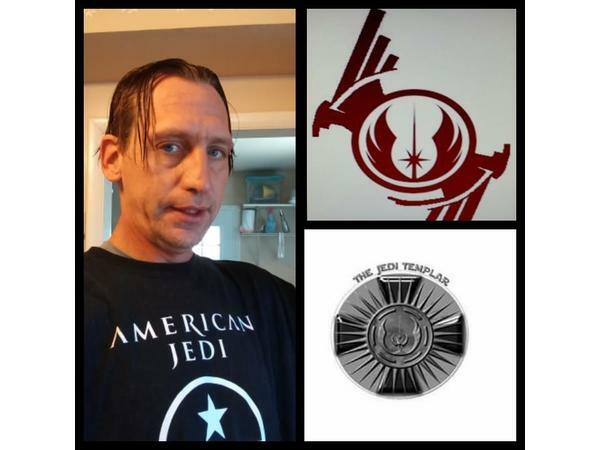 Please take a moment to like our Jedi Realist Radio Facebook page as well as subscribe to us here at blog talk radio and of course please tell your friends about us.